With Voucha! 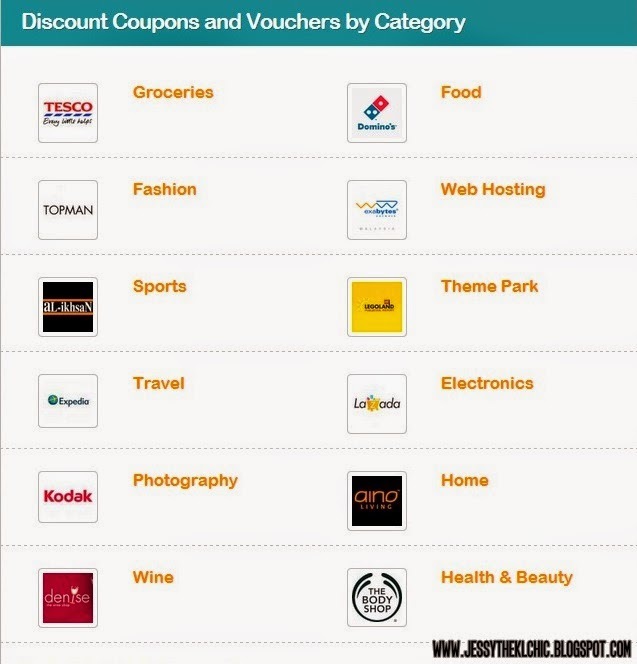 Voucha is a new online website that provides free voucher codes and information of ON-GOING promotions! You know how sometimes when we are busy with our daily schedule and miss out on awesome deals on groupon, lazada, fashion sites (like Asos, Pestle & Mortar, H&M) or restaurants / food panda? 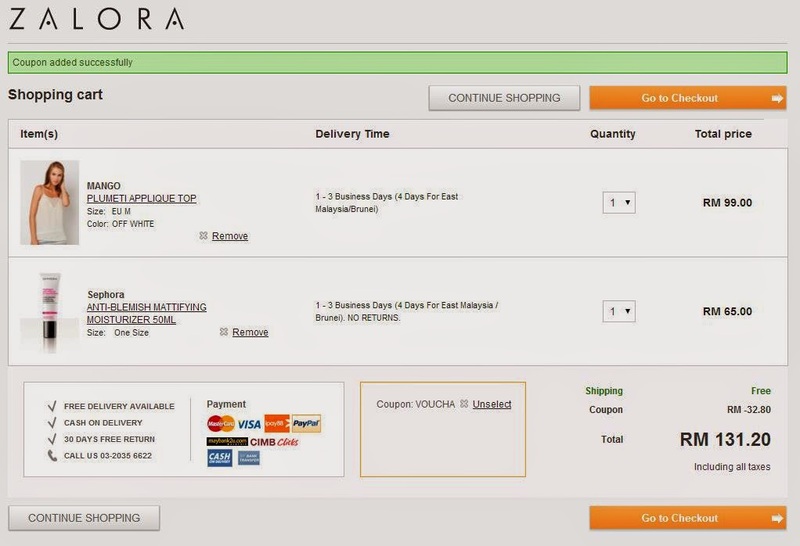 Well Voucha also post the latest information of all of the deals in a website. It's like reading 10 online websites at once without opening so many tabs on our internet explorer :) Sounds amazing right? It's as easy as that! 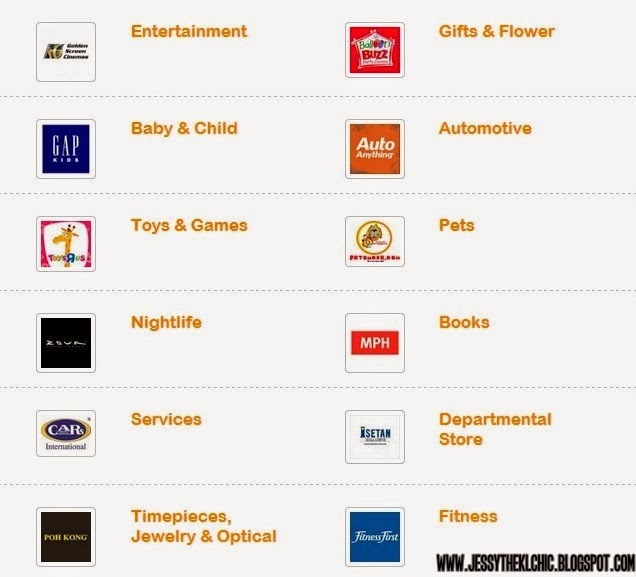 They have various brands and categories to choose from. As a shopaholic, my first category that I click was fashion. Hehehe. What about you? They even got nightlife category for all those who loves hitting to clubs! Sounds pretty straight forward right? 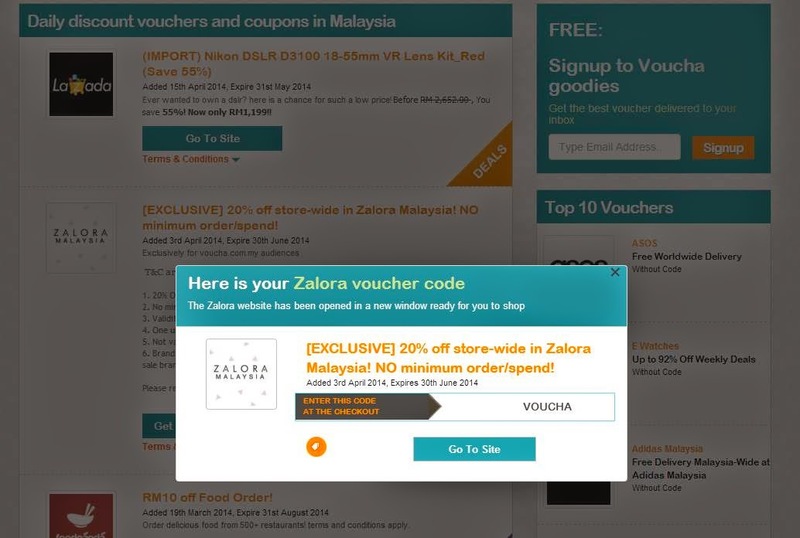 Think of Voucha as your bestie that got all of the sales, discount codes or deals information for you, in an instant click :) Go check out their website now to search for your favourite brands! 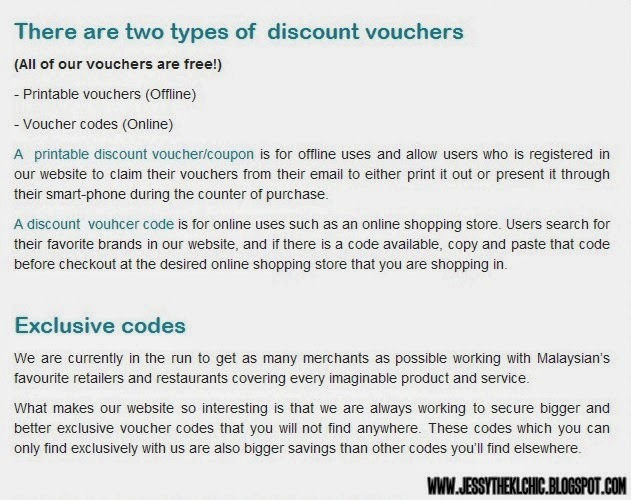 Still not sure how to use the code?